While drones seem to get all the buzz these days, “old fashioned” RC vehicles can still be a blast. 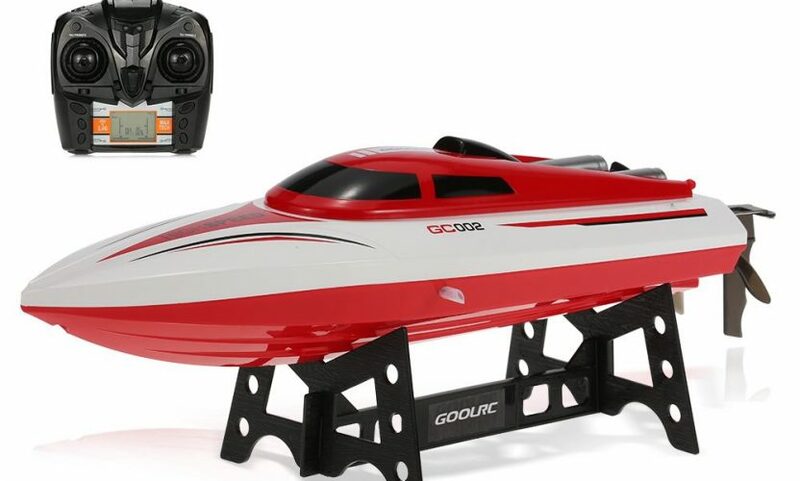 The GoolRC GC002 2.4G Remote Control Flip 20 KM/H High Speed Electric RC Racing Boat proves that point. 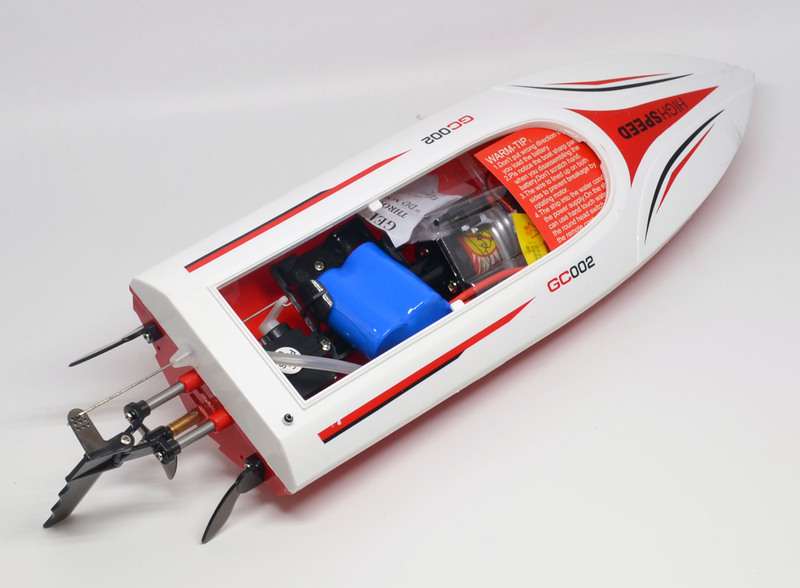 In the box you get the boat, an unassembled display stand, remote control, 7.4V 600mAh lithium-ion boat battery and USB charging cable, spare propeller and wrench, spindle tube lubricant, and instructions. Four AA batteries for the remote control are not included. The boat has a removable top (cabin cover) that contains the inner workings and battery connection. On the side of the boat is a drain. On the back of the boat is the small cruise rudder and larger steering rudder. 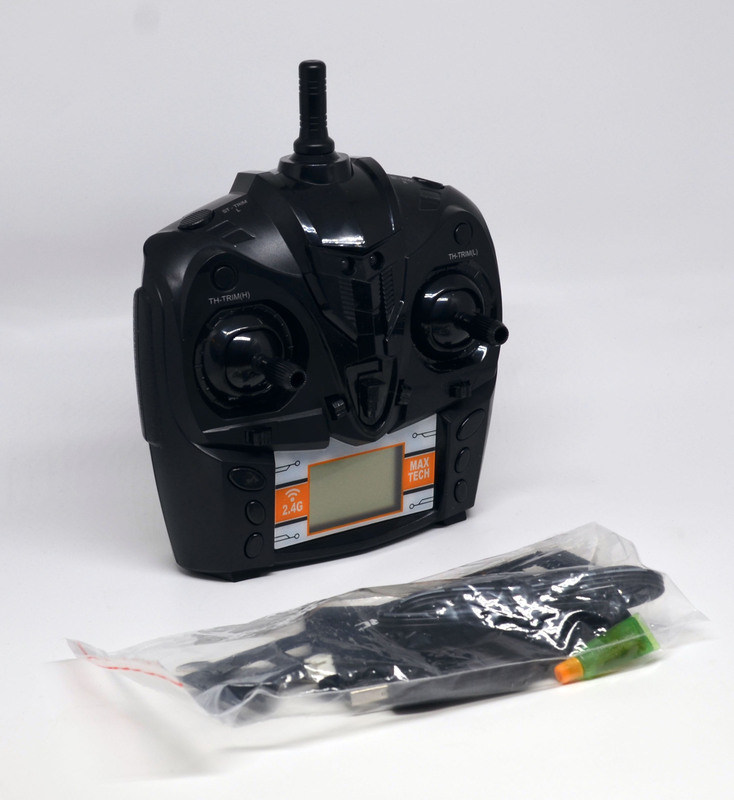 The 2.4G remote control has right and left handed modes, and functions for throttle and direction, as well as left, right, backward, and forward trim. An informative LCD screen rounds out the remote’s feature-set. An interesting feature of the boat is that if for some reason it gets capsized, you can right the ship (literally) with a simple flip maneuver. 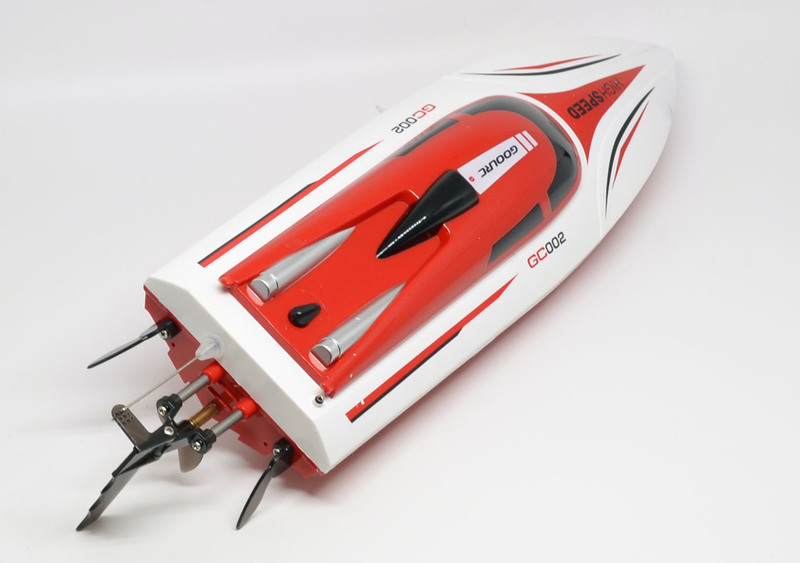 Combined with a range of greater than 100 meters, this boat is about as safe to take out on the water as you’ll get, especially for beginners. Inside the boat. I found the cabin cover a bit of a challenge to get back on properly. Maximum speed is about 20 km/h, although going that fast will likely halve the maximum run time of about 10 minutes. 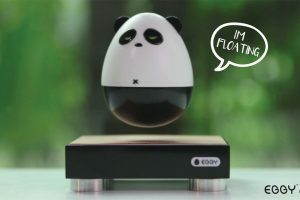 To recharge the battery takes about 100 minutes. 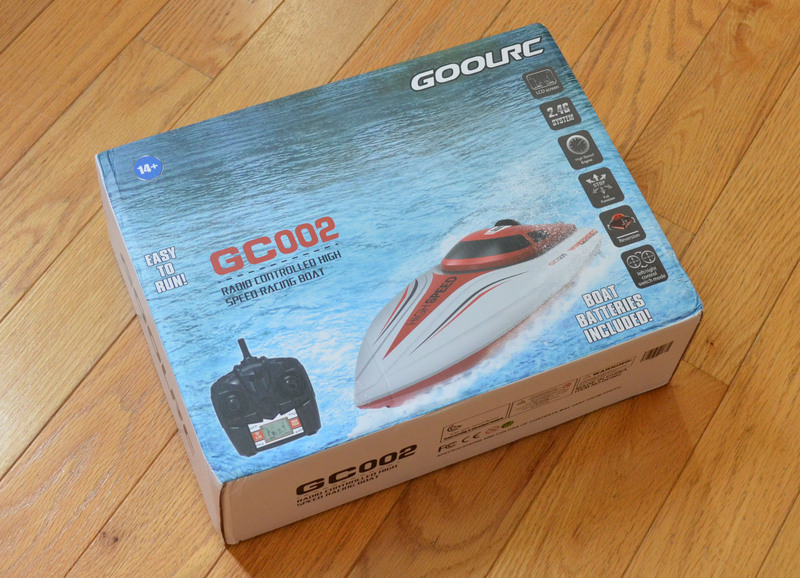 In use, I found the GoolRC a joy to operate (keep in mind that the boat will only communicate with the remote when actually in the water). Although it was my first remote controlled boat and despite the fact that I struggled with securing the cabin cover (make sure it’s closed properly or water can get in the cabin and the boat will sink! 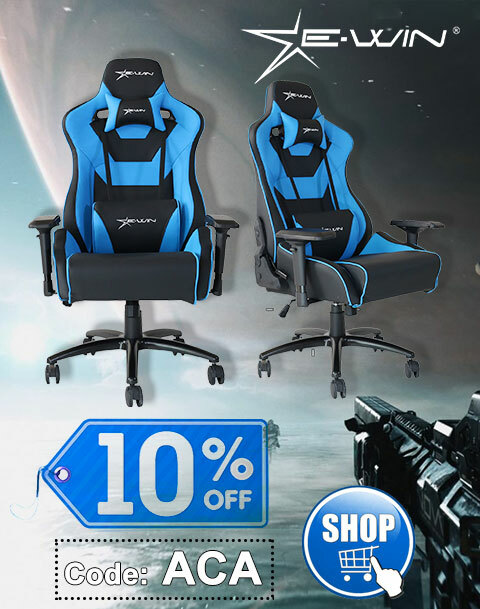 ), I had no issues with setup and handling on an open body of water. Considering the low price and all of its features, this is an easy remote control boat to recommend. 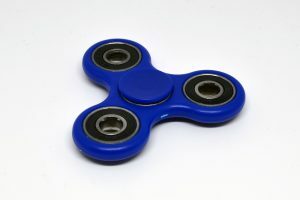 And contrary to a lot of these low-priced toys, if needed, there are even spare parts available. 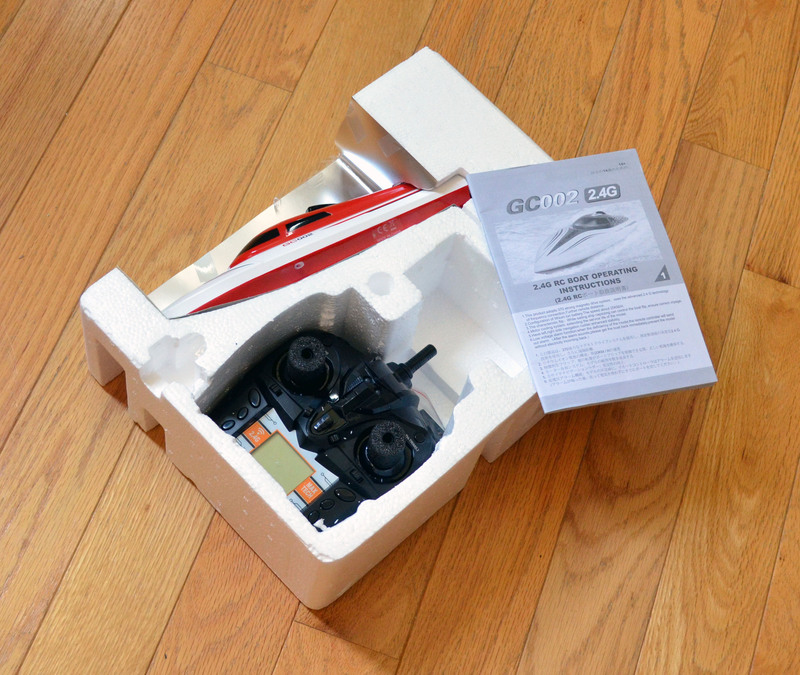 An inexpensive, feature-packed RC boating experience that’s easy enough for beginners to work with. 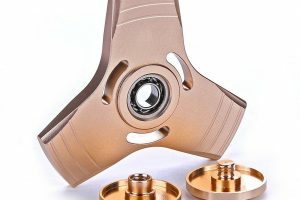 Thanks to RCMOMENT.COM for the review unit.